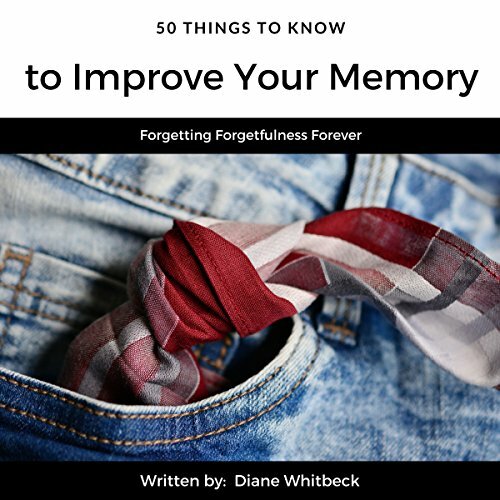 Showing results by narrator "Belinda Smith"
50 Things to Know to Improve Your Memory by Diane R. Whitbeck offers an expert’s hands-on approach to increasing memory retention and recall. 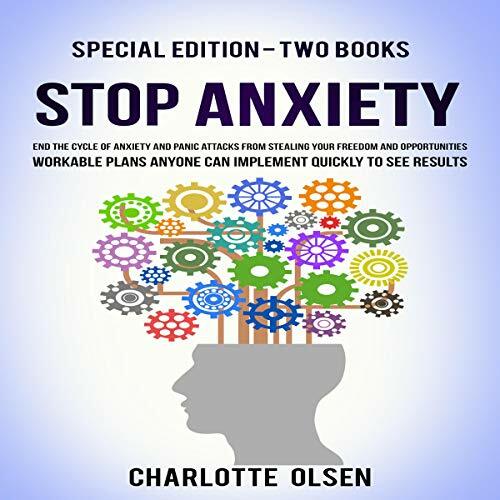 Most books on improving your memory tell you to focus on little tricks outside yourself to increase your memory's capability. Although there's nothing wrong with that, there are some other things that you should know in order to accomplish your goal. 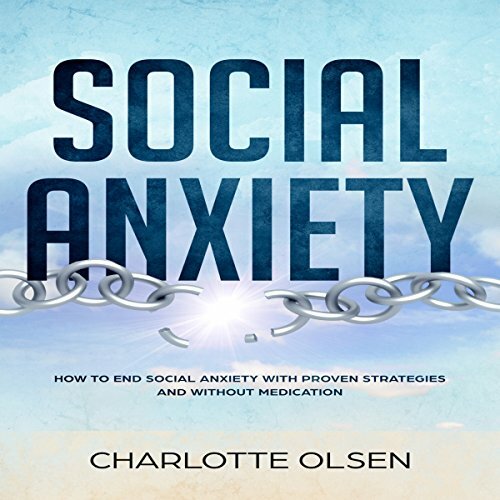 This audiobook is based on knowledge from world experts and leading scientific research, as well as my own personal experience as a freelance writer, poet, and musician. 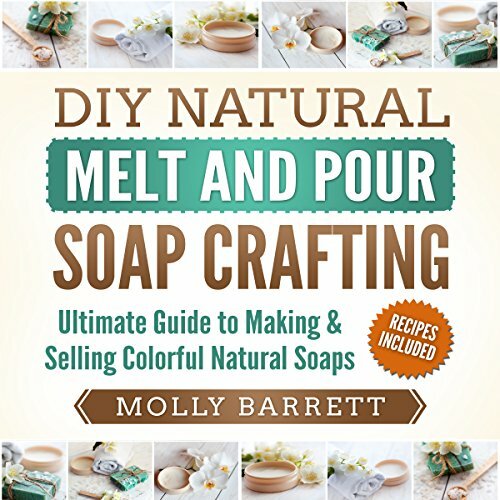 Paraben, Sulfate and Triclosan are some of the ingredients in commercial soap that I never questioned until I began making soap at home. That’s when my curiosity got the best of me. 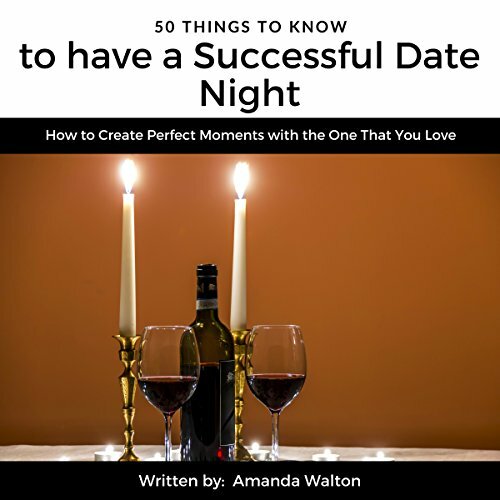 50 Things to Know to Have a Successful Date Night, by Amanda Walton, offers a practical approach to having great date nights no matter how long you have been with your special someone. 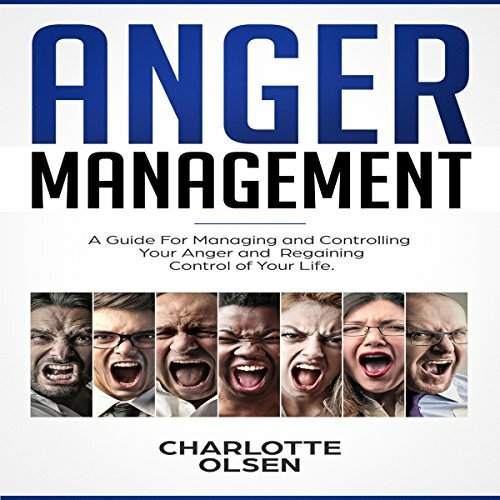 Jealousy can be a major problem to relationships, jobs, and in other areas. 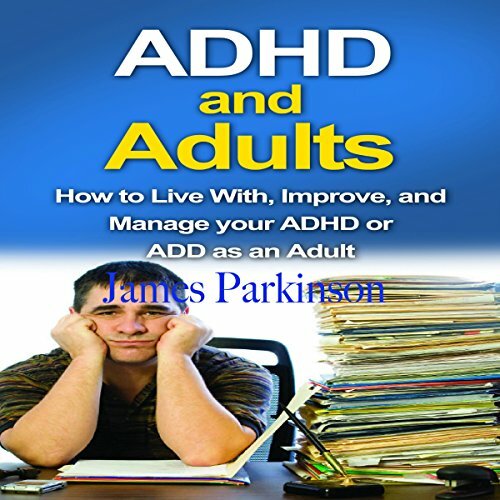 The weakness stems from a deep psychological need, and from the effects of different circumstances we face in life. Overcoming jealousy can be tough, but it is possible. In this brief guide, we'll go over some of the most important aspects of jealousy and anecdotes related to it. 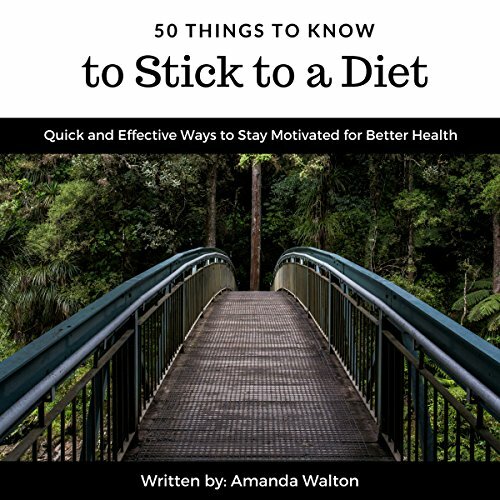 50 Things to Do to Stick to a Diet by Amanda Walton offers an easy-to-follow approach to getting in the best shape of your life. 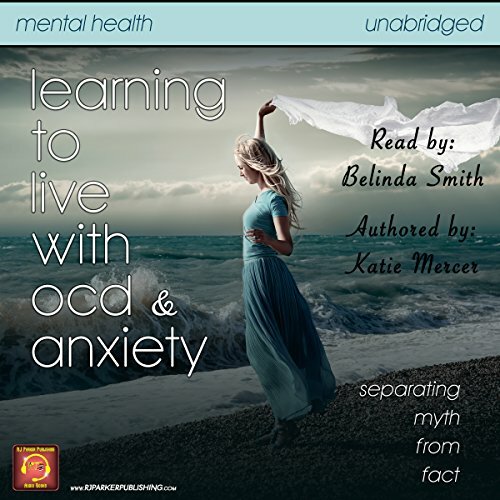 In this audiobook, you'll discover easy things that you can do to lose weight and get in shape. 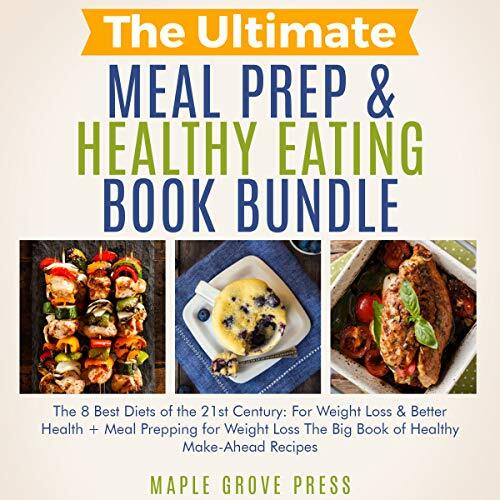 Each tip is made to help you stick to your diet even on the days when things get tough. 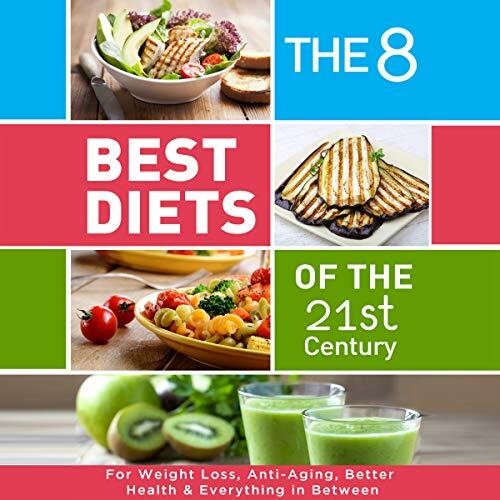 This audiobook will help you stick to your diet and get the results that you have always dreamed of. 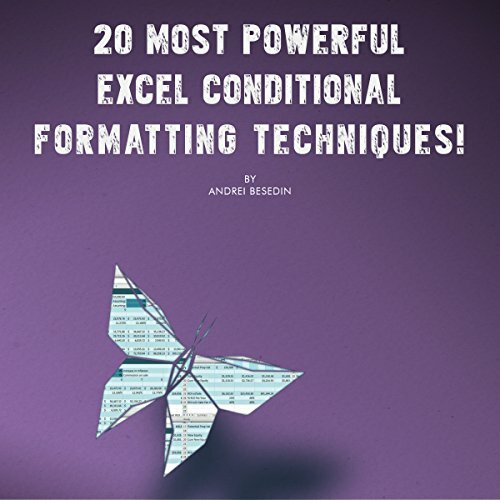 20 Most Powerful Excel Conditional Formatting Techniques! An Excel spreadsheet can vary in size - from a few rows and columns to a large number of printed pages. No matter the size, the derived results or trends produced from the analysis are important. So, why are these values hidden in some spreadsheets if the trends or results are the primary goal? The only way to overcome the problem of hidden results and trends is to use Excel conditional formatting.